The long journey…and where will the baby be born? Where did October go…and November? We traveled…and traveled…5 airplanes one-way, 6 taxi buses, a few trams; across the continent of Africa, over the Atlantic Ocean and south to the Dominican Republic. We spent one week at MTW’s Area Retreat that is hosted for its missionaries every 5 years. Five years ago, Keely was 3 weeks old when we were at MTW’s Area Retreat in Spain. The time spent with MTW missionaries from Latin America and Africa was sweet and filled with encouragement and challenge from God’s Word, moments together worshiping our Savior, and discussions aimed to move us onward in our calling. 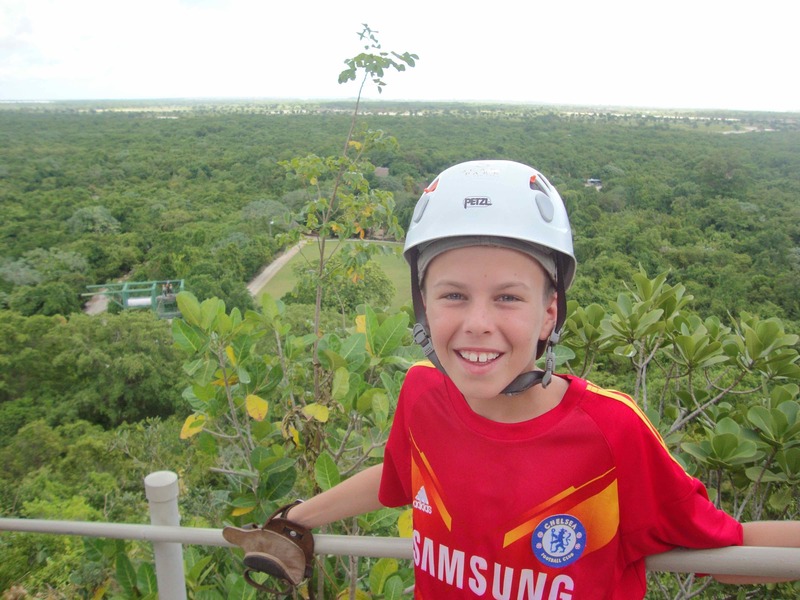 Camden had a birthday, he turned 11 years old while we were in the Dominican. Bryan also had a birthday as we crossed back over the Atlantic and he spent his special day in the Heathrow Airport (a great airport to spend the day when you consider the alternatives). 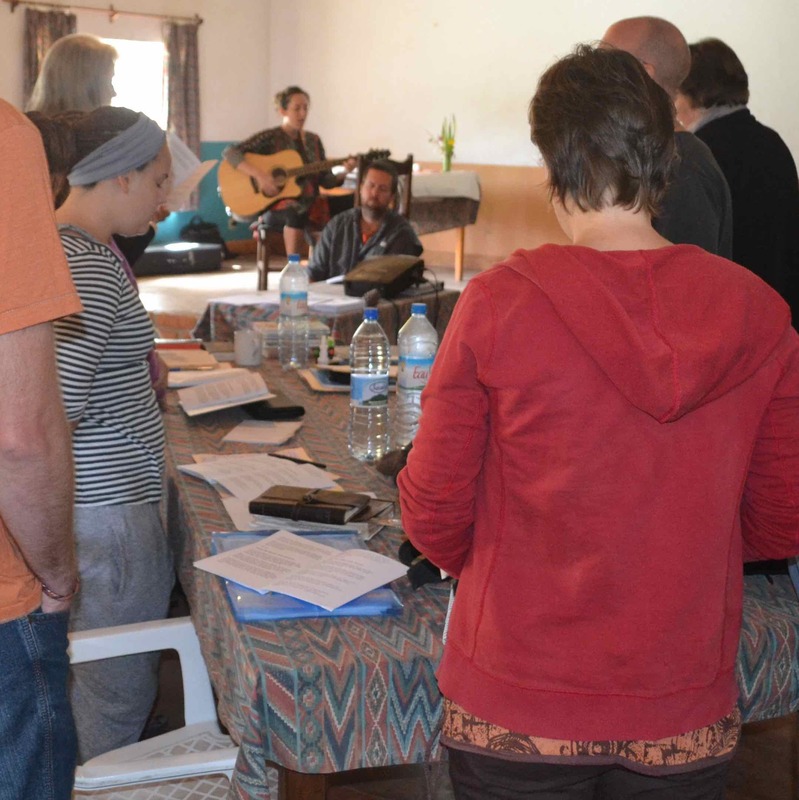 After arriving back in Madagascar, we met up with our team and headed to Africa Inland Mission’s Retreat where Bryan and I…believe it or not…had the opportunity to lead the music (you can chuckle here…because I never thought Bryan and I would find ourselves in such a position). We’re back on Nosy Be Island, back in the village, and the routines of life and ministry in our rural context. In the time that we were gone, we had determined to make a decision about plans for labor and delivery. Where will we go? What doctor or midwife is available? After prayer and many conversations, we have decided to go to Antananarivo, the capital city of Madagascar, to have the baby. We (the whole family) will drive to Tana on January 9th, taking a vehicle across the sea (by ferry boat) to the mainland, continue a 2-day car trip across the country and arrive in the city where we will stay until the baby arrives. 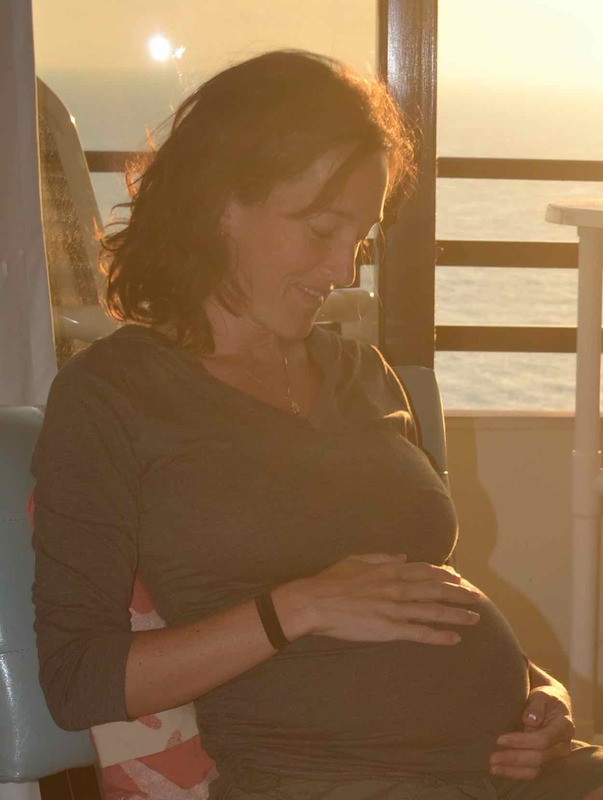 The month of February we are renting a house where I will labor and deliver alongside the care of a friend and midwife, Tanja Hock, from Germany. Tanja is a missionary midwife in the capital city and has good relationships with nurses and surgeons at a nearby hospital. While I labor, she will keep her ambulance vehicle parked outside the house in the event of an emergency hospital transfer. My due date is around February 23rd. Each member of our team is required to spend a month away from our ministry context in order to research and learn more about church planting strategies. 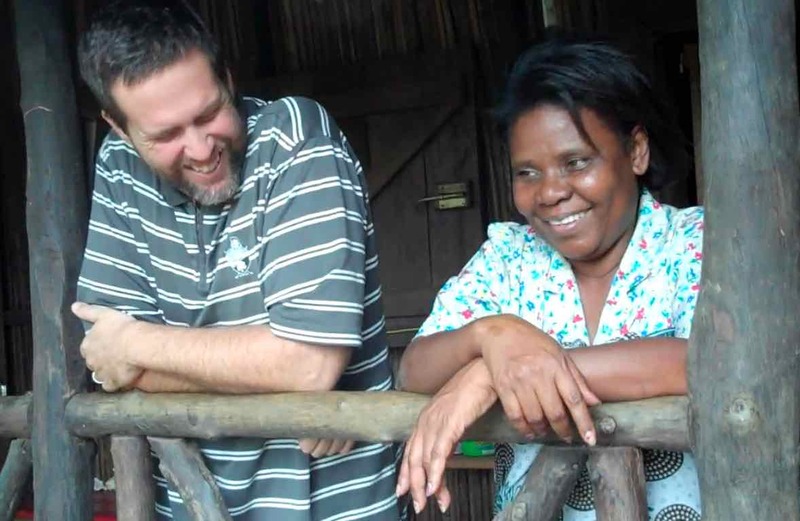 During our 2 months in Antananarivo, Bryan will be learning about the strategies of a Bible school that has assisted African Inland Mission with church planting projects among the Bara people of Madagascar. That said, as we are waiting for the arrival of the baby, Bryan will be doing research related to our team’s future vision for planting a Sakalava church among the Sakalava people. On December 14th, our team will gather together with friends from our villages to share the story of the birth of our Savior. 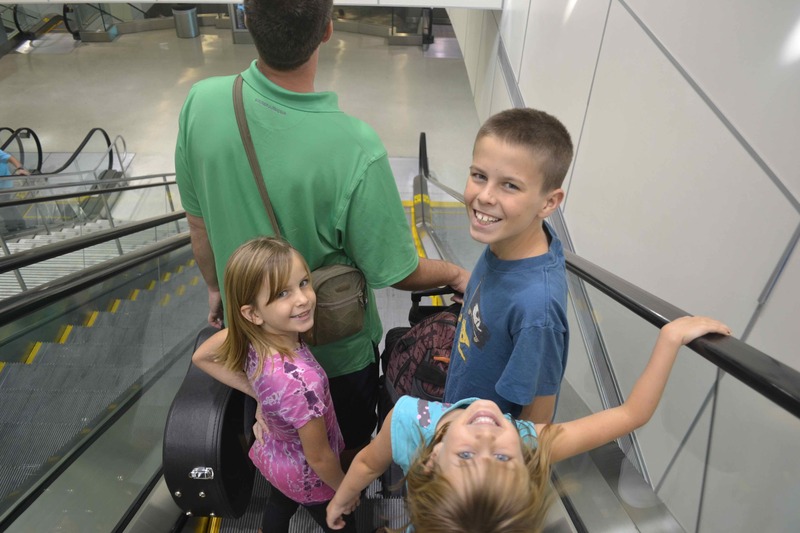 Bryan gave Ladys and the band 4 new translated scripture songs before we left on our trip and they are finished. Two days ago the band went to the studio to record the new songs. O, Holy Night is one of the songs we had translated into the Sakalava language. In Sakalava the title of the song is, Haligny Masigny (hah-ling mah-sing-ay), and I can’t wait to share with you the Sakalava version of those beautiful words. We follow your posts with great interest. Be assured you are prayed for regularly, and we praise God for all the miracles, daily protection, His guidance and your obedience. You are loved and appreciated. All the pictures are wonderful, especially your sweet children. Blessings! So glad that the decision is made of where to have the baby! Sounds like a good plan…. Just saw this! Love me some boys!!!! Yippeeeeee! Great to hear your news! Blessings as you await this little one.